Sweet chicken with a kick can make a delicious main course. 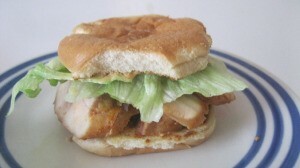 This page contains a spicy honey chicken recipe. 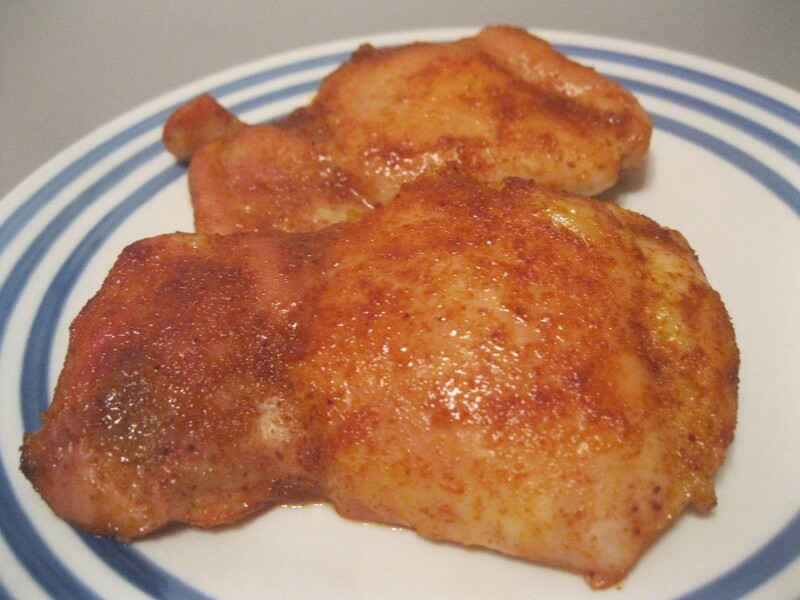 Recently, I had some chicken thighs that I needed to cook for dinner and didn't feel like making it the usual way. So, I searched for some recipes using chicken thighs. The same recipe kept coming up from Cooking Light. It didn't sound like something my family would like, so I kept looking. After the 10th time of coming across it, I gave in and tried it. I was pleasantly surprised. My family ate it all and were asking for more! It is now in our regular rotation of meals. Definitely a winner! Preheat broiler. Move cooking rack to the top rack. 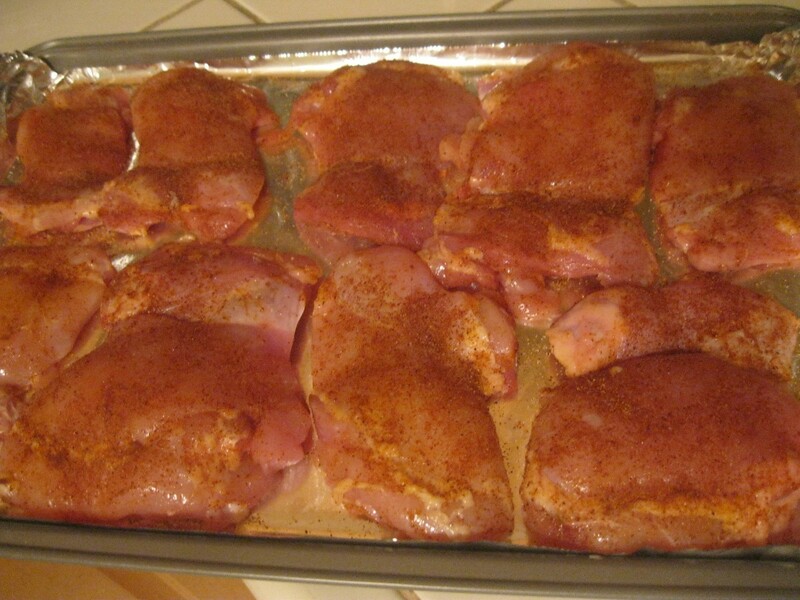 Coat chicken in spice mix, covering both sides. Place on cooking sheet covered in aluminum foil. Take out of oven, flip chicken over, and broil another 5 minutes. 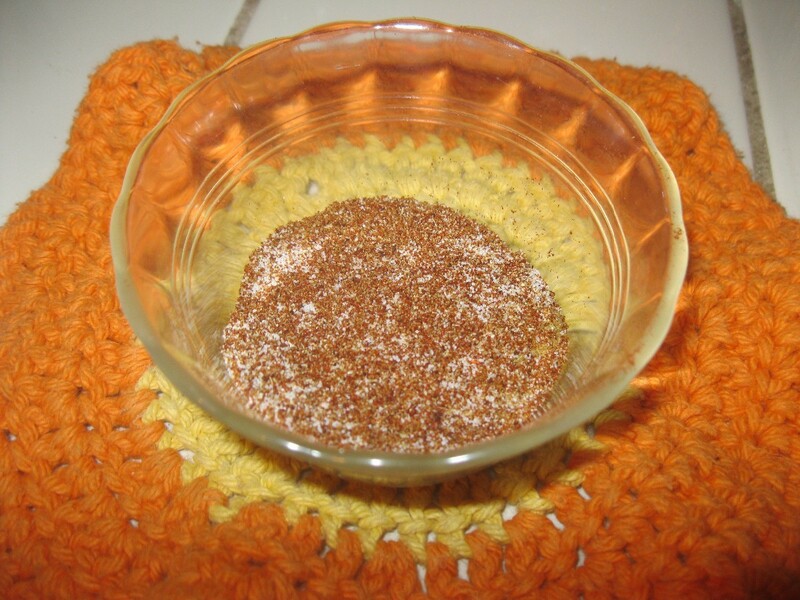 Combine honey and cider vinegar. Brush onto chicken. I just spooned it onto the chicken and spread it around with the back of the spoon. Broil 1 minute. 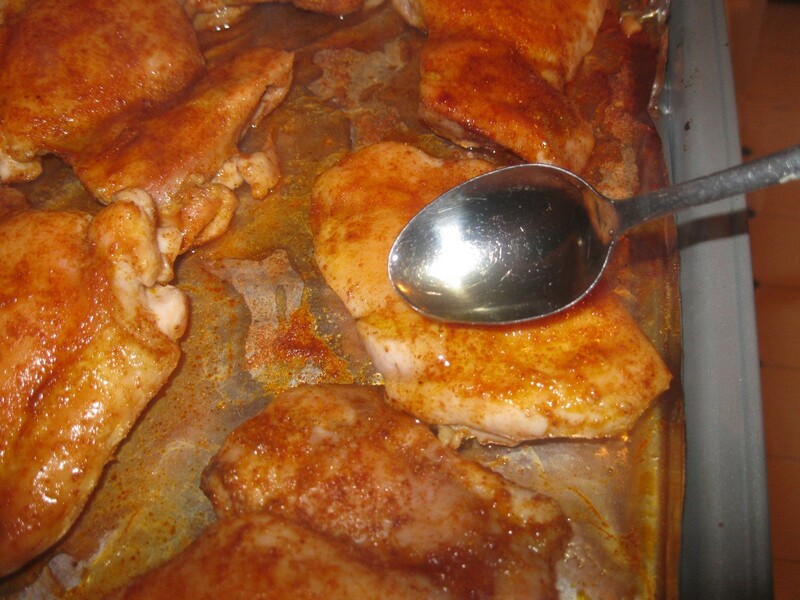 Take chicken out of oven, flip it over, then brush honey mixture on other side. Return to oven and broil 1 more minute. Let chicken rest a couple of minutes, then serve. This is even good for leftovers. I sliced some chicken and heated it up. Put it on top of a toasted bun, topped with remoulade sauce I made for burgers yesterday, lettuce and red onion. It was so good!